We are delighted to launch, Centra’s Free Family Run days, across Northern Ireland and even more excited to take part. 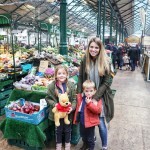 From a mummies point of view, it’s the perfect way to get up and do something fun with the added bonus of knowing your children might sleep the whole night through. 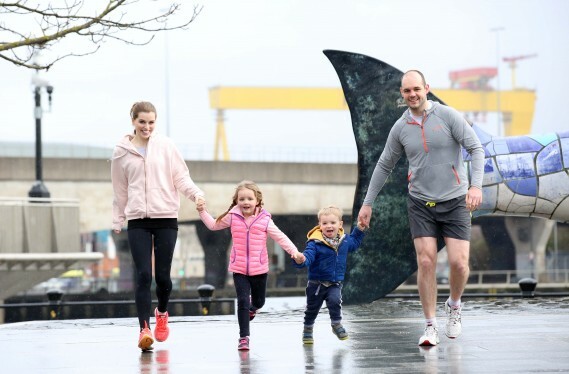 Lucy Evangelista with daughter, Leila, son Luke and husband, Matt McCullough pictured at the launch of Centra Run Together. Following the success of the inaugural Centra Run Together initiative in 2016 the series will now include SIX 5k events between April and October 2017 which participants are encouraged to run, walk or jog. Two events will take place in Belfast and further 5ks will be held in Derry/Londonderry, Antrim and new for 2017 – Fermanagh and Tyrone. 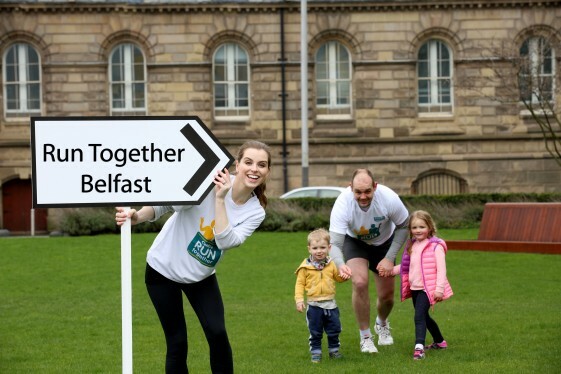 Centra Run Together is a Live Well initiative, sponsored by Deep RiverRock and Müller and is designed to feed the recent upsurge in ‘social runners’ across Northern Ireland, encouraging communities across Northern Ireland to get up and active together. This year the event is completely free to enter but participants are encouraged to make a donation to Action Cancer in lieu of an entry fee. 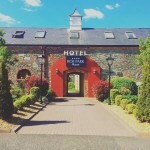 All participants will receive a Centra Run Together T-shirt and bespoke medal as well as giveaways at the events. For further information and details of how to register visit www.centra.co.uk/runtogether or the Centra Facebook page, www.facebook.com/CentraNI Picture by Darren Kidd, Press Eye. March 2017 – Picture by Darren Kidd / Press Eye.